Want to know exactly how one Mortgage House loan compares to another? Compare up to 5 loans using our handy interactive table. What home loans are suitable for me? Working out which loan is suitable for you can be tricky. With so many mortgages to choose from, being able to put all loans together in one spot can be a great advantage. Loan options usually begin with variable or fixed rate mortgages, with both offering advantages and disadvantages for customers. While we have a range of both variable and fixed mortgages for you to choose from, at Mortgage House we can go further than that. All loans are not created equal, and neither are all lenders or brokers. At Mortgage House we can help you with construction loans, portable loans, toggle offset loans, as well as split and interest-only mortgages. The best home loan offer for you might be a bridging loan, a low doc loan or a line of credit. If you have bad credit, a low deposit or a pledge from a family member, regular loans may not suit your situation. Our range of offers can result in a suitable loan that helps you achieve your property dreams. What information does a mortgage calculator give me? Once you have compared mortgages to give you an idea of how they all work, the next stage is working out how much you may be able to borrow. At Mortgage House, our range of calculators can give you a quick and easy guide to help you out. Comparing all loans will give you an idea of the interest rate you may be faced with. Putting that interest rate, and the amount you want to borrow, into the right calculator can give you an idea of repayments, and how much interest you may pay. It will also allow you to see what can happens to the size of your repayments if interest rates change. Our calculators can also help you compare all loans, by offering you a list of the current best rates for the amount you want to borrow. Our switching mortgage calculator can compare your current loan to any new ones, giving you an indication of how much you may save. We also have calculators that can help you budget, work out any stamp duty payments and even give you a guide as to how much you might be approved for. How do I know what the best mortgage options for me are? While all loans may not be right for you, we are confident our options can help point you in the right direction. 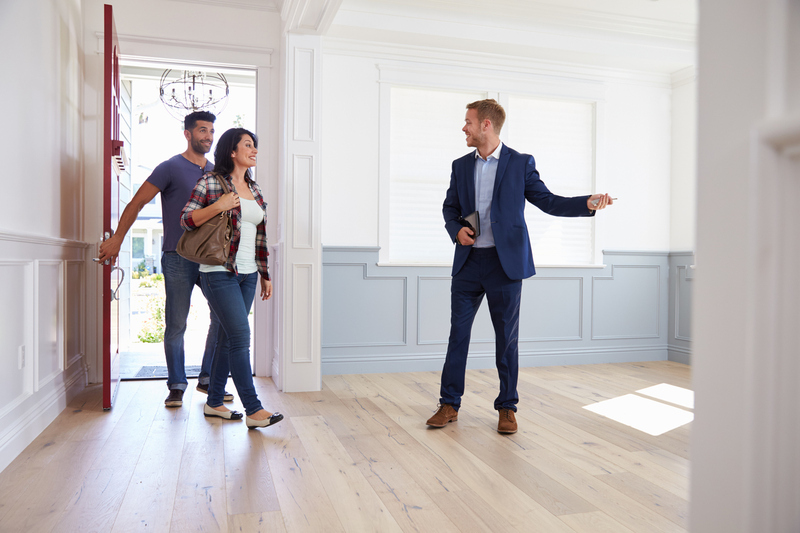 If you are looking for your first home, or second or third, or even fourth, we can work with your deposit, your credit history, your equity and your current financial position and present you with a series of options. We can help provide you with suitable options if you are an investor, and, if you are renovating, or even building your home, we can also be there for you with a range of mortgages to choose from. All loans are not the same, especially if you are self-employed, or if you have a small business. Finding the best mortgage options for you in this situation can only be a phone call away. Mortgages can also be difficult to find if you are relocating, or refinancing. We know everyone’s financial situation is different, and that is why we put you first, always. We can offer you a range of options based on experience and award-winning expertise. What is the best way to find out what my repayments may be before signing up? Most standard loan repayments follow a similar formula. If you are paying back both interest and principal, your early payments will be made up mostly of interest. With an interest-only loan, you will only pay back the interest on a loan for an agreed amount of time. After that time it will revert to a standard principal and interest loan. Most mortgages are repaid over up to 30 years, and our repayment calculator can give you an approximate minimum payment for a range of loan options. Most people choose to make repayments either monthly or fortnightly. If you choose fortnightly at half the monthly payment, you can pay off your loan sooner, potentially saving you both thousands of dollars and a lot of time. It’s always important to budget for your repayments, and remember to budget for possible rates increases if you have a variable loan. 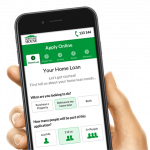 Make sure you also use the comparison rate to give you the full picture of all the repayment costs over the life of the loan. Is a fixed rate mortgage option suitable for me? Fixed rate loans are popular mortgages, especially for people who like to stick fast to a budget. Being able to know how much your repayments will be can be important to people who have taken the big step to buy a home. Mortgages such as these usually fix rates for up to 10 years, meaning your repayments won’t be influenced by movements in interest rates in the domestic economy over the agreed term. While some fixed rate mortgages can punish you for making extra repayments, not all loans Mortgage House offers are like this. We have access to progressive loans, which can allow extra payments as well as give you access to features such as a redraw facility and an offset account, which are usually commonly found on variable rate mortgages.